Dr. Nyakundi is a 2016 graduate from Loma Linda University School of Dentistry in California. He received his Bachelor of Science in Biology from Andrews University in Berrien Springs, Michigan. His hometown is Raymond, New Hampshire where he attended Trinity High School. 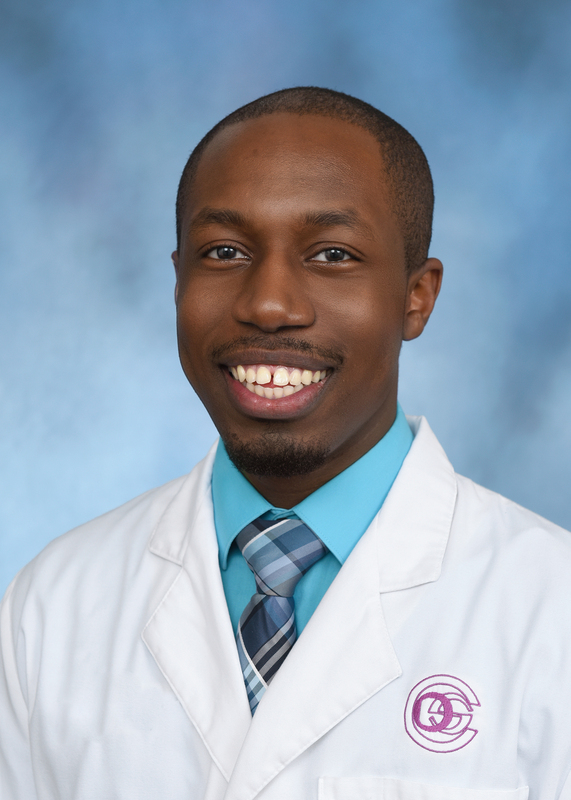 Dr. Nyakundi joined Cincinnati Dental Services in 2018. He is a member of the American Dental Association as well as the Academy of General Dentistry and has interests in oral surgery, pediatric dentistry and invisalign. Dr. Nyakundi has been involved in International Dental Mission Trips in Grenada (2015), Peru (2017) and most recently Belize (2018). Outside of dentistry he enjoys a variety of sports, medical mission trips, reading and group discussions. Dr. Nyakundi and his wife Beth were married in August of 2017 and recently celebrated the birth of their first child, James.